Outdoor Seasonal Pool with Spa. The Escondido Lodge is conveniently located in north San Diego County, providing easy access to many local points of interest. This Escondido, CA hotel is close to San Diego Zoo's Wild Animal Park, Iceoplex Escondido sports facility, Valley View Casino, Mingei International Museum, the California Center for the Arts, Escondido, Kit Carson Park and Frances Ryan Park. Enjoy shopping at the nearby Westfield North County shopping mall, featuring more than 200 shops and services. A variety of entertainment venues, bars and restaurants can be found in the surrounding area. 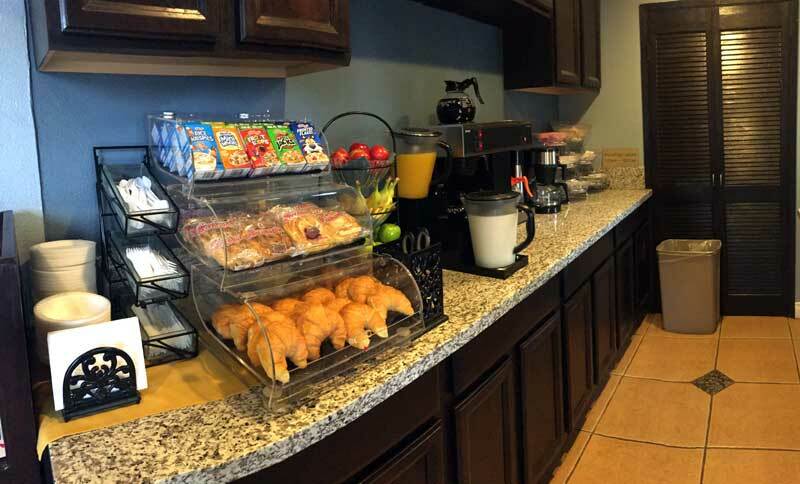 For guest convenience, the Center Escondido San Diego Café is located on the premises and Hacienda de Vega restaurant is located adjacent to the hotel. Business travelers will welcome additional conveniences like a lobby computer and access to copy and fax services . All spacious guest rooms come equipped with microwaves, refrigerators , flat screen tv, and cable television. 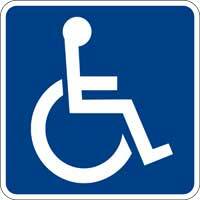 Non-smoking and handicap accessible rooms are available. 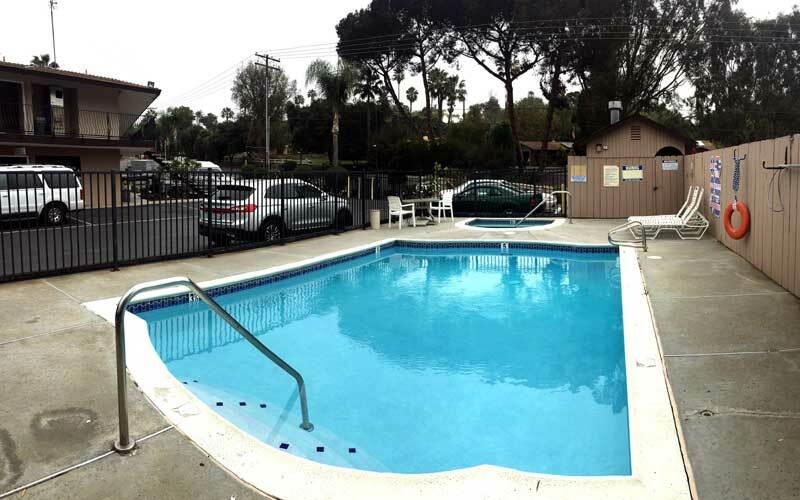 Offering a great location, affordable rates and a top-notch staff, the Escondido Lodge is the perfect place to stay on your next visit to Escondido, CA. Make your reservations with us today. Fabulous music, delicious tacos, spine tickling tequila…enjoy it all Cinco de Mayo weekend at The Centre, Home of Lexus Escondido. Five world-class tequila labels will be in the house, paired with some of Vintana Wine plus Dine’s best tacos and we’re keeping the party going with local Carlos Santana tribute band, SantanaWays! Grab your friends and grab your tickets, this is one tasty event you won’t want to miss! Come one, come all to the premier street festival in inland North County…the Grand Avenue Festival. The Grand Avenue Festival takes place in historic downtown Escondido on Grand Avenue, with a new layout design that places all the vendor booths along the center of the street. This allows all the storefronts of the vibrant downtown businesses to be easily seen and accessed by attendees. Activities : I With a beautiful year-round climate, Escondido is the heart of northern San Diego. Rich in history and culture, there are many attractions and experiences to explore! We're home to the California Center for the Arts, Escondido , a unique visual and performing arts complex and museum; the San Diego Zoo Safari Park , an expansive wildlife sanctuary; the amazing sculpture garden, Queen Califia's Magical Circle , created by the late world-acclaimed artist Niki de Saint Phalle; the San Diego Children's Discovery Museum ; and Daley Ranch , a wilderness preserve with extensive hiking, biking and equestrian trails… as well as equestrian trail riding at The Ranch at Bandy Canyon and exploring 10,000 years of San Diego history at the San Diego Archaeological Center . Dining Bon Appetite! Escondido celebrates its vast diversity in several ways throughout this unique Southern Californian community. To dining enthusiasts this is deliciously reflected in the wide assortment of local eateries and fine restaurants to satiate virtually every appetite. Explore your options on the menu below and eat to your heart's content! Downtown Downtown San Diego is one of the newest dynamic metropolitan areas in the country, drawing visitors and residents alike with the tantalizing sights and sounds of a unique sophisticated city center. Framed by inland mountains and one of the most beautiful natural harbors in the world, downtown San Diego's dazzling cityscape is a testament to years of redevelopment and urban revitalization. Government Escondido is a general law city governed by a five-member City Council. The Mayor and the City Treasurer are directly elected at large. The City of Escondido has been divided into four (4) districts, which shall be used for all regular elections of Council members; for the recall of any Council member elected; for the appointment of any new Council member to fill a vacancy in the office of member of the Council; and for any special election to fill a vacancy in the office of member of the Council. Hospitals PALOMAR MEDICAL CENTER 2185 Citracado Parkway, Escondido, CA 92029 Website Phone : (442) 281-5000 Our Mission To heal, comfort, and promote health in the communities we serve. Our Vision Palomar Health will be the health system of choice for patients, physicians, and employees, recognized nationally for the highest quality of clinical care and access to comprehensive services. Wineries Wineries & Craft Breweries You can indulge in the best of both worlds in and around Escondido! Our area wineries offer diverse experiences from urban winery/tasting rooms to hilltop terraces with spectacular views! Enjoy the casual opportunity to meet the vintners and learn about their award-winning wines and wonderful stories. San Diego is also the “Capital of Craft Beer” and one of the largest and certainly most popular, Stone Brewing Co., has been based here for over 10 years. Escondido is home to the first Stone Brewing World Bistro & Gardens and Stone Farms. You can also enjoy two other unique craft beer adventures at Plan 9 Alehouse and Offbeat Brewing Company. Cheers! Welcome to our great hotel in Escondido California with affordable rates and cheap budget discount lodging. Escondido Lodge & Suites welcomes you to our budget hotel in Escondido California. 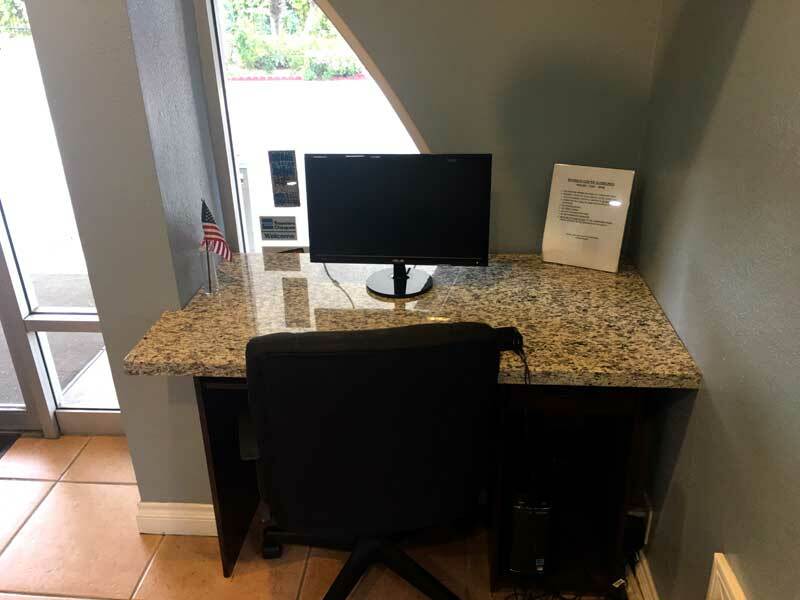 Escondido Lodge & Suites will provide you excellent customer service with great amenities in comparison to all Hotels and Motels in Escondido California. Please visit us on your next stay in Escondido California and let us provide you with 4 star hospitality for 2 to 3 star budget rates. 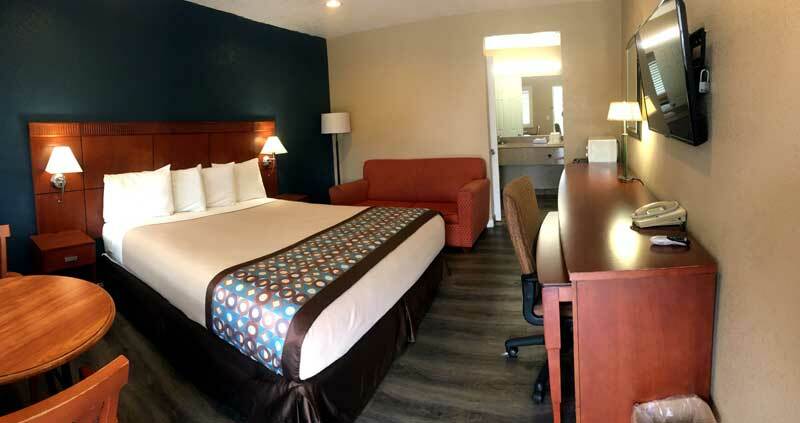 Escondido Lodge & Suites has been providing lodging and accommodations in Escondido California for several years and looks forward to providing our valued customer and business traveler with the best service in Escondido California for Hotelsand Motels in our local area.